What Does Kevlar Gloves Mean? 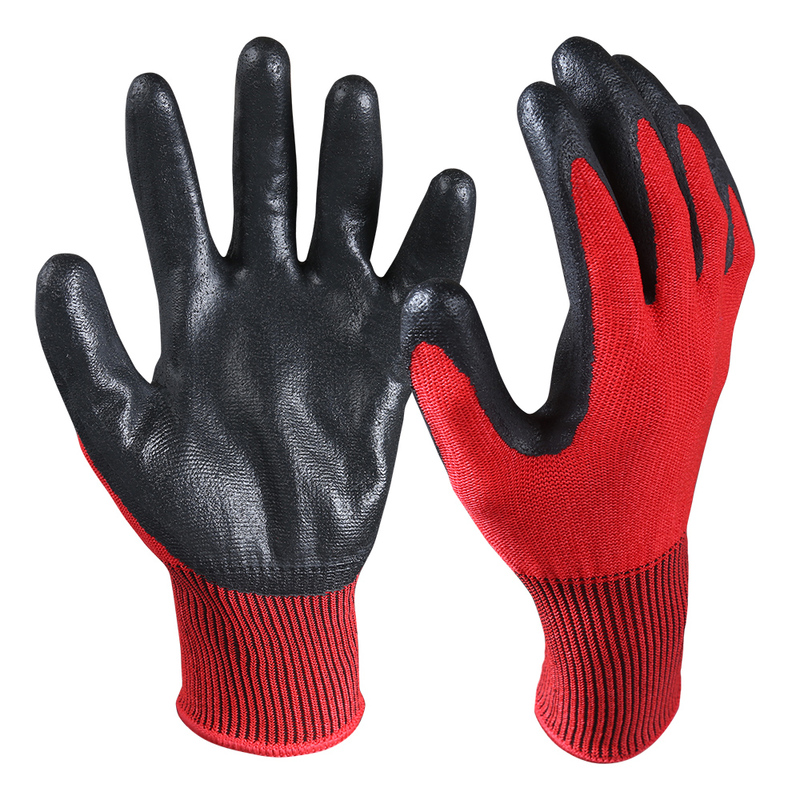 Kevlar Gloves are a sort of personal protective equipment (PPE) made of Kevlar, a powerful synthetic fiber used to shield workers from cuts, abrasions and heat. The glasses are also lightweight, comfortable and flexible. Kevlar gloves are now used in a variety of industries instead of polyester gloves, nylon gloves or poly-ethylene gloves. 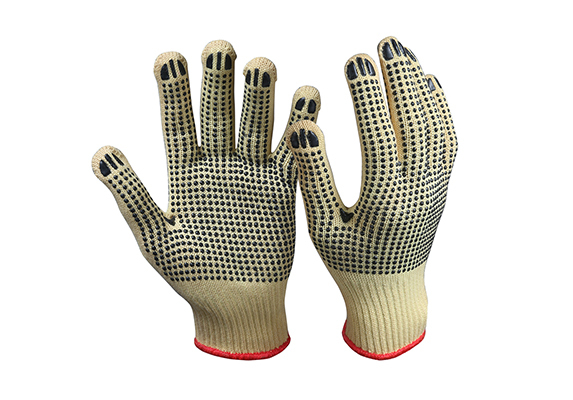 Automotive, steel, glass and metal workers all use Kevlar gloves to protect their hands from heat and cuts. In addition to its impressive list of inherent properties, Kevlar is available in a wide range of fiber forms, providing protective-apparel manufacturers with plenty of design flexibility. Some of these fiber forms include spun yarns, textured filaments, and engineered blends that incorporate other fibers and colors. Consequently, end-users can rely on the fact that they will be able to benefit from the protection offered by Kevlar regardless of their industrial application. 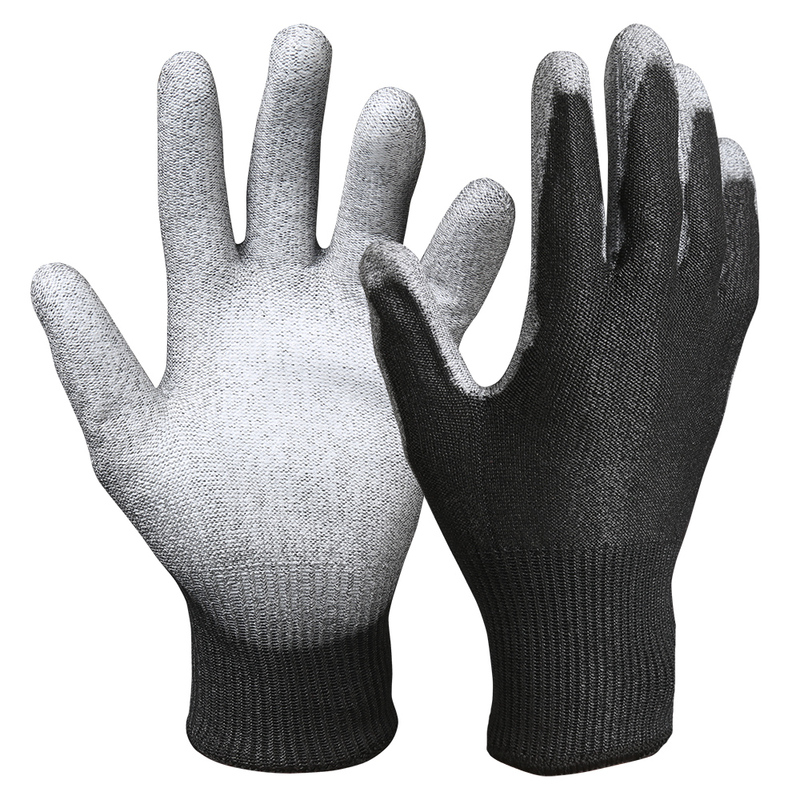 As an example, the range of Kevlar gloves goes from 15-gauge, lightweight Cut Resistant Gloves, all the way to heavyweight, Ragg Wool Mitt. 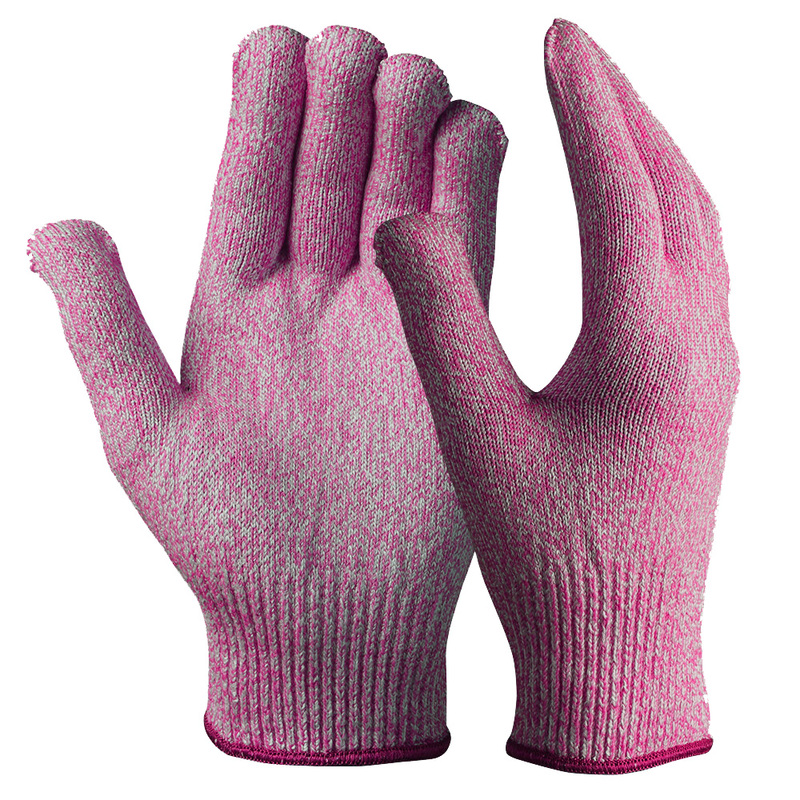 Gloves made with 100% Kevlar fiber provide good thermal-insulation properties for hot or cold working environments. PreviousWhat Do Safety Gloves Protect You From? Next How To Choose A Right Leather Gloves?